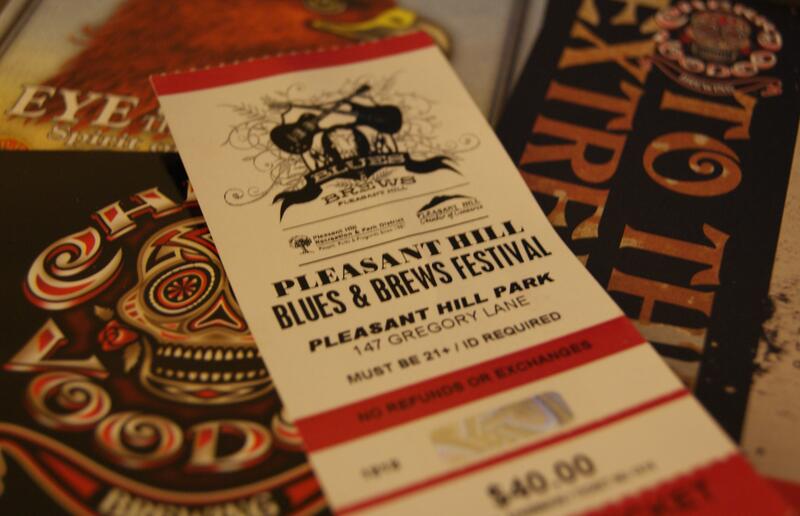 Pleasant Hill, CA holds an annual Blues & Brews festival at the end of July. Last year was my first attendance. It just so happened to coincide with the birthday of one of my first California friends. We have since renamed the festival, and continue to celebrate her special day soaking up the sun, the tunes, and as much Sierra Nevada Summerfest Lager as possible. Please note: this little blue number is my summer staple. I lurve it.